Deciding not to return to corporate life after maternity leave turned out to be a really great thing. It gave me the push I needed to start my own business. And so, Marketing Vision was born. I spent much of my early career marketing global brands both in the UK and Australia – working on brands including Lipton Iced Tea, FCUK and Diesel fragrances, Heineken, Becks, Veet and more. Alongside, I studied and qualified through the Chartered Institute of Marketing. After starting a family in 2010, there was no option to return to work part-time. So, I took the plunge to follow my dream and set up my own marketing consultancy. My vision being to help launch and grow successful small businesses. I was a mum on a mission to create a flexible work-life balance and a fulfilling career helping others build flourishing enterprises. 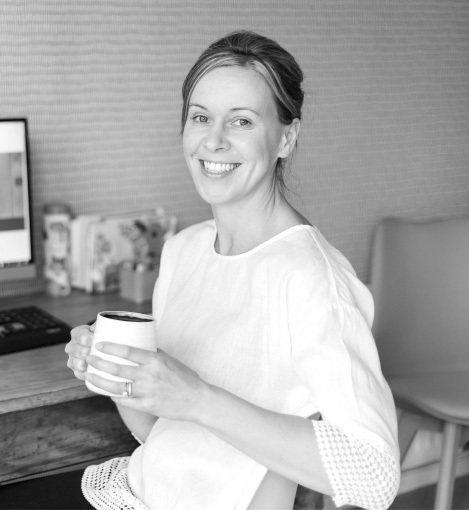 Armed with more than 10 years marketing experience and a deep passion to champion fellow small businesses, I set about creating my first website and finding clients. Fast-forward seven years, and Marketing Vision is thriving. Through personalised, 1-2-1 marketing support we’ve helped dozens of small businesses to grow – from e-commerce and retail brands, to independent creatives, service providers and more. I regularly share marketing expertise at events, through guest blogs, and have contributed advice to a number of small business books. 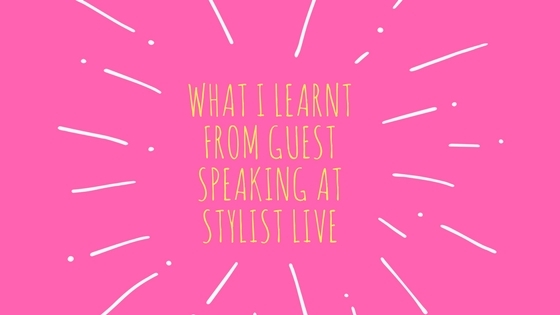 From guest speaking at Stylist Live and Country Living events, partnering with Enterprise Nation, Talented Ladies Club, Digital Mums and All by Mama, to being invited to No.10 Downing Street and interviewed by The Times – it’s been a happy adventure. After years building and developing marketing strategies in the corporate world, I love helping small business owners to find their feet with marketing. Partnering with clients to help them navigate their way through the ever-growing number of potential marketing tools. Empowering them to confidently grow their businesses in a way that feels authentic and manageable. Having built up a business from scratch myself, I know just how much hard work it takes. How daunting and overwhelming it can be to find the time to market your business effectively (or to even know where to start!). At Marketing Vision, we will take the time to really get to know you as an individual and your unique business vision. To understand your ‘why’ – what makes you tick and where you want to take your business. We believe this to be fundamental to your success because it underpins your action plan for growth. We offer a range of 1-2-1 marketing packages designed to help you launch and grow a flourishing business with confidence. Each has been carefully tailored to help you take the guess work out of marketing – no matter which stage you are at in your business journey. 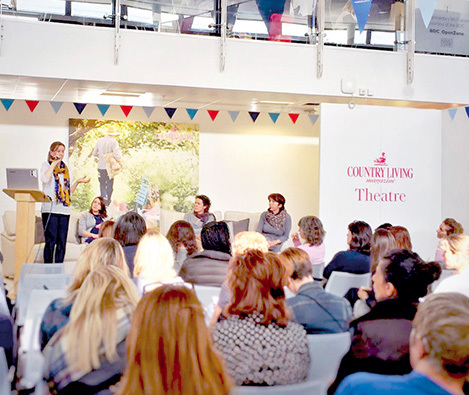 Our marketing sessions are packed with practical tips and expertise on how to focus your business for growth. You’ll come away with greater clarity and the confidence to move your business forward – to get to where you want to go, fast.